Spain has been announced as the host of the next Mr. Gay World competition, coinciding with WorldPride 2017. The 9th Edition of the International Mr. 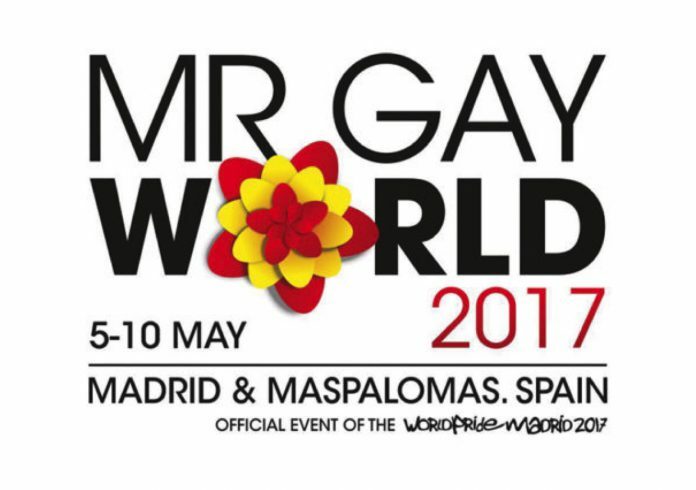 Gay World, held from the 5th till the 10th of May 2017, will be taking place in both the capital city of Spain, Madrid, and Maspalomas of the Gran Canaria Islands. The Grand Finale Gala which will be part of Maspaloma’s Gay Pride will collaborate with Freedom, the organisers of the event, and will be held on the main stage of the legendary Yumbo Centre. During this time, participants in Mr. Gay World 2017 will participate in a variety of different social, cultural and sporting activities, all related to the requirements and tests set by the event organisers in order to qualify for the title of Mr. Gay World. Past editions of the contest have been held in Malta, Italy, The Philippines, Norway, Canada, South Africa and Belgium. 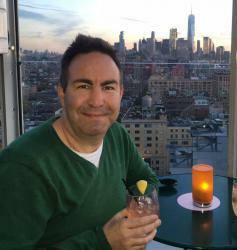 “It is a recreational, social event with a huge international exposure and we want Spain to be an example of coexistence, equality, defence and respect of LGTBI rights for the whole world”, explain Juan Martin Boll and Nano García. Registrations for the next Mr. Gay New Zealand are expected to open in December, with the winner being sponsored to take part in the next Mr. Gay World.